Born in 1894, Allegheny County, Pennsylvania, Martha Graham is the mother of modern dance and is also considered as one of the most important dancers of the 20th century. Her choreographies were infused with social, political, psychological and sexual themes, are considered timeless. Her father, Dr. Graham, specializing in nervous disorder was interested in diagnosis through attention to the physical movement. This interested was passed on to Martha Graham, which was pivotal in her dance. She was inspired by Ruth St. Denis, a ballet dancer who performed in Mason Opera House in Los Angeles. She enrolled in Denishawn School, founded by Ruth St. Denis and her husband Ted Shawn. He made a dance specifically for Martha Graham in "Xochital". She danced as a attacked Aztec maiden for which she garnered her first critical acclaim. 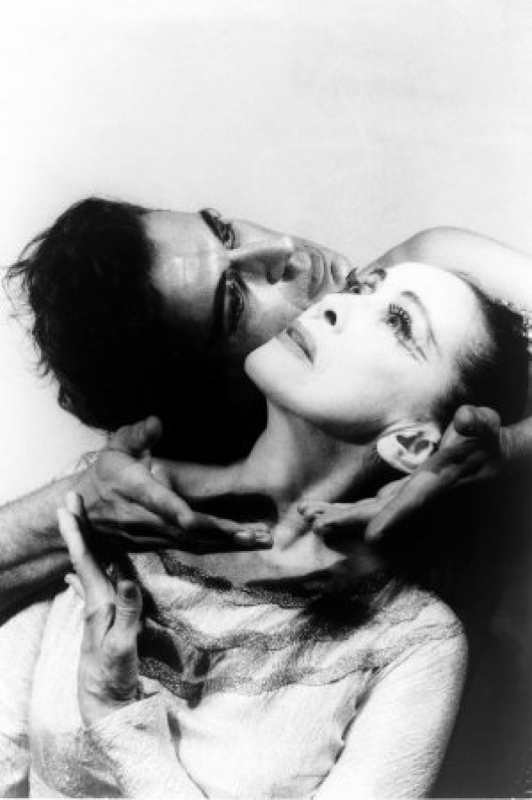 In 1926, the Martha Graham Dance Company was established. Graham believed that through violent, jarring, spastic, and trembling movements, spiritual and emotional themes could be expressed which was ignored by other dance forms. Louis Horst, a composer joined her dance company as a musical director and stayed with them almost till the end of her career. She explored human and societal complexities by creating works like Deaths and Entrances (1943), Appalachian Spring (1944), Dark Meadow (1946), and Errand into the Maze (1947). American Document (1938) which was a dramatic narrative, captured the soul of the American people, showcased her brilliance. Throughout her life, she created 181 masterpiece dance compositions. She was given the Local One Centennial, an award given once in 100 yeas. In the Bicentennial, she was given The Medal of Freedom, the highest American civilian honor. She was also named 'Dancer of the Century' by Times magazine in 1998. She was also the first dancer to perform in the White House. A cultural ambassador, she was able to capture the spirit of the nation and was able to expand the horizon of contemporary dance. To Martha Graham, whose creativity transversed artistic boundaries and grasped every artistic genre, inspiring and influencing generations of choreographers, performers, and audiences. 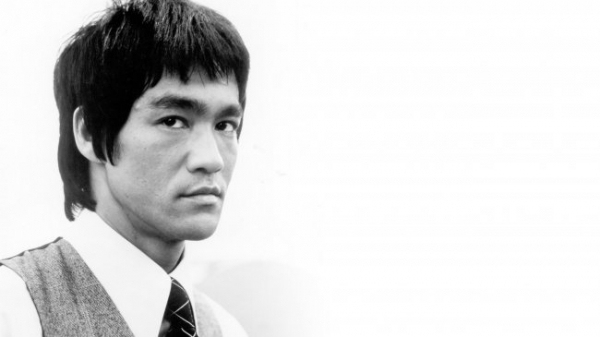 Bruce Lee was not only a renowned martial artist, he was also a philosopher. Born on Nov 27, 1940, in San Francisco, California, in the year and hour of the Dragon. A natural in front of the camera, Bruce starred in 20 films as a child actor. He studied dance and won the Cha-Cha championship in Hong Kong. He finished High School in Edison, Washington. He enrolled in the University of Washington to major in philosophy. He met his wife, Linda while teaching martial arts and married her in 1964. He opened his own martial arts school in Los Angeles, Oakland, and Seattle. 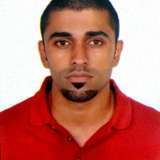 He taught a style called 'Jeet Kune Do' or ' The way of the intercepting fist'. The traditional teachers of Kung-Fu were unhappy that he was teaching martial arts to non-Chinese. He had to fight a man who represented them. The fight was over quickly and needless to say, Bruce won. Bruce Lee was a fierce competitor and wanted to improve himself physically and mentally even though he had a high level of expertise. He acted in 'Green Hornet' as Kato, a TV series 1966-1967. He also starred in The Chinese Connection, Fists of Fury and Enter the Dragon, highly successful movies which shot him to stardom. Sadly, he died unexpectedly on July 20, 1973, just a month away before the premiere of Enter the Dragon. The official cause was brain edema, caused by a reaction to a prescription painkiller he was taking for his back injury. There is a lot of controversy surrounding his death, with some claiming that he was murdered and others saying he was cursed. To Bruce Lee, another prodigy who died too soon but left behind a legacy so powerful that inspired millions of people and continues to do so, even today!! If you had one word to describe her, you would probably say 'stylish'. She swayed the world with her dressing sense and moved America, literally (Let's Move initiative). A gifted human being with a knack for delivering powerful speeches, Michelle Obama the 44th First Lady of The United States was quite the activist. A fashion icon, Michelle appeared twice on the cover of Vogue. She also featured as best dressed, two years in a row in Vanity Fair and once in People's Magazine. She also appeared in Essence magazine as one of the 25 world's most influential women. She was also included in 02138, the yearly list of Harvard's most influential alumni as #58. A former lawyer, Chicago City administrator and community outreach worker, she focused her attention on multiple social issues prevalent in America. In 2011, she co-founded Joining Forces program to increase educational and employment options for veterans and to raise awareness about the hardships plaguing military families. She formed the Higher Reach Initiative to inspire young people to seek higher education and career development opportunities. She has been fighting childhood obesity since 2010 and launched the Let's Move! initiative to promote healthy eating and physical activity. In 2012, she announced a new fitness program for kids as part of this initiative, along with the U.S Olympic team and other sports organizations to get young people to try out a new sport/activity. This managed to get 1.7 million young people to participate in Olympic and Paralympic sports in their communities. 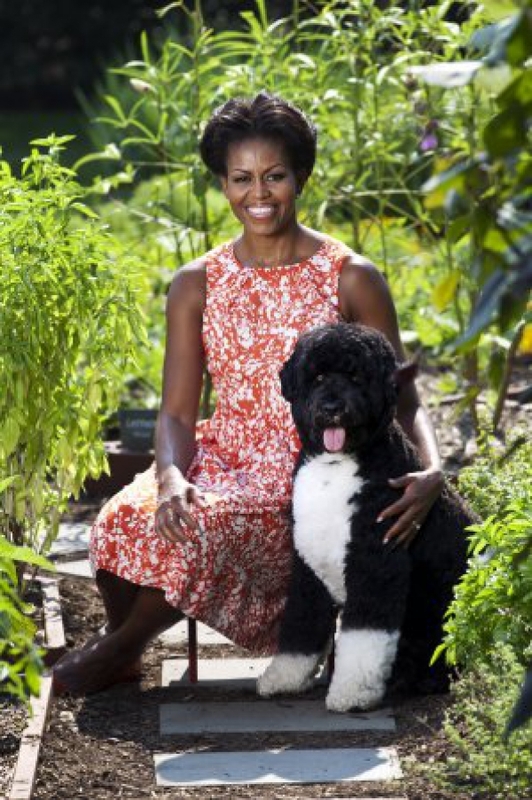 She released a book on healthy eating, a lifestyle that she's been promoting in the White House, called American Grown: The story of the White House Kitchen Garden and Gardens Across America in 2012. To Michelle Obama, a woman who delivered powerful speeches, for showing us how to balance family and work to get the best of both. 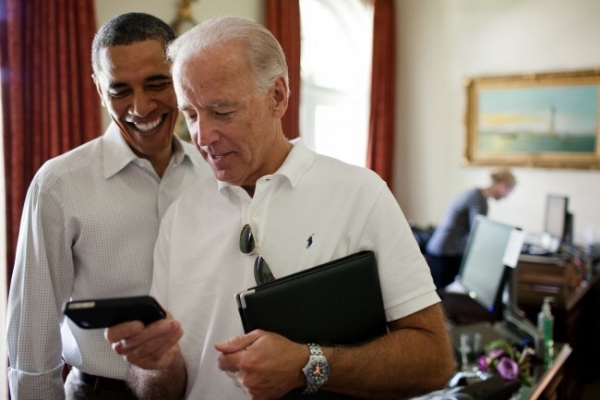 You simply cannot talk about Barack Obama without mentioning Joe Biden. Quirky, funny, outspoken, and love for Ray Ban were the traits of Joe Biden, the 47th Vice President of the United States. The internet loved him, America loved him, but Obama loved him the most. Thier bromance is remarkable and makes their relationship unique. You could call him the sidekick of Obama, but he was more than just a comic relief. An influential man, he showed that a Vice President is more than just a shadow of the President. There were signs of a fiscal cliff crisis possibility but he was able to get a bipartisan agreement on increased taxes and cuts in spending. An important figure in gun control, he conveyed solutions to Obama for reducing gun violence across America. He was also an advocate for cancer research and wanted to continue dedicating his life to cancer research after the end of his 8-year tenure. He openly supported the LGBT community. He was instrumental in implementing the Recovery Act and was able to distribute large amounts of funds without scandals. 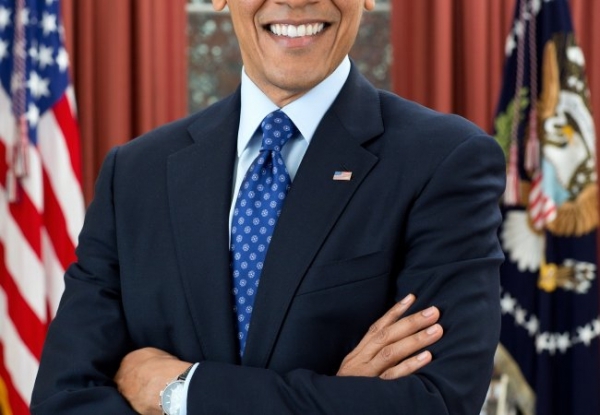 He received the Presidential Medal of Freedom, the highest civilian honor. To Joe Biden, thank you for showing us the lighter side of politics. It isn't easy to balance work and play, but Joe Biden showed us how to do so with ease.